How long will he be injured? 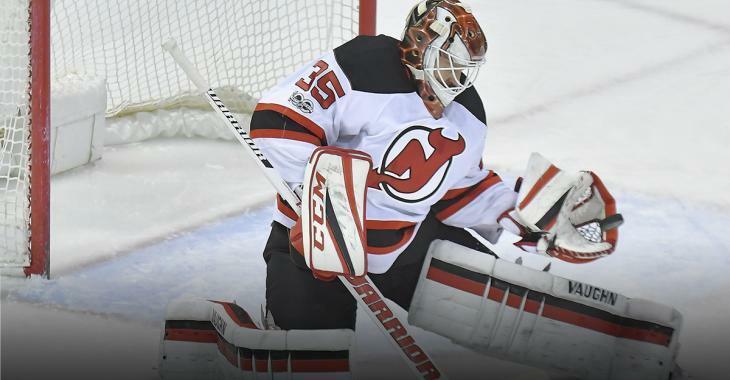 The New Jersey Devils placed goaltender Corey Schneider on the injured reserve, the team announced on Friday. Schneider suffered a lower-body injury during his team win against the Ottawa Senators Thursday night. Backup goaltender Keith Kinklaid replaced Schneider at the start of the third period. The Devils recalled Scott Wedgewood on an emergency basis to backup Kinklaid. New Jersey play against the San Jose Sharks on Friday night. Schneider has a 4-1 record this year, with a save percentage of .907 and a goals against average of 3.30.